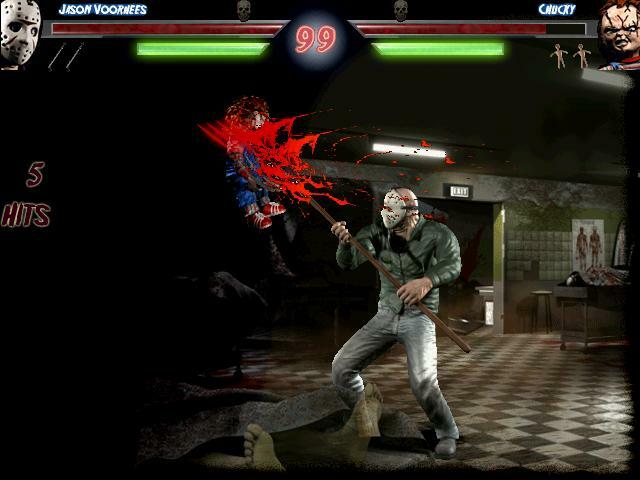 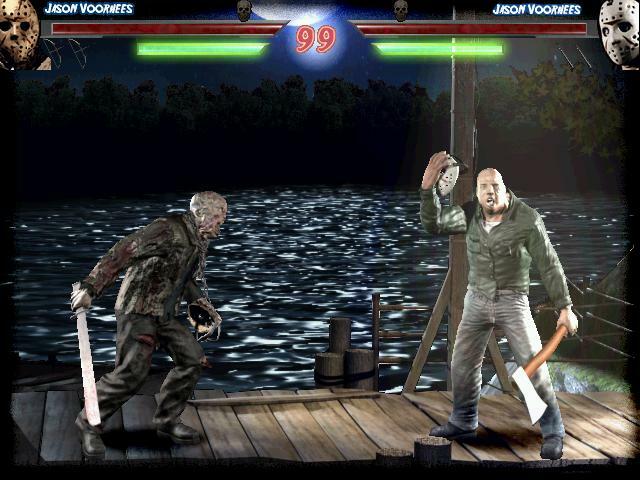 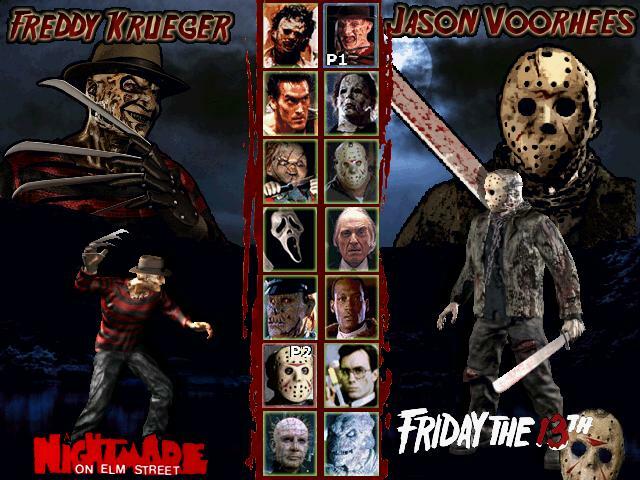  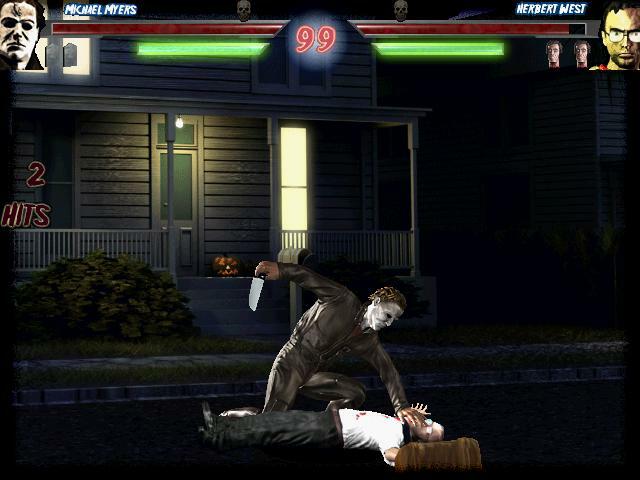 The ultimate Horror movie fighting game! Terrordrome – Rise of the Boogeymen is free fan made game, a tribute to the most popular horror movie icons of the 70’s, 80’s to 90’s and for the first time all your favorite horror character are bound together in a unique fighting game. 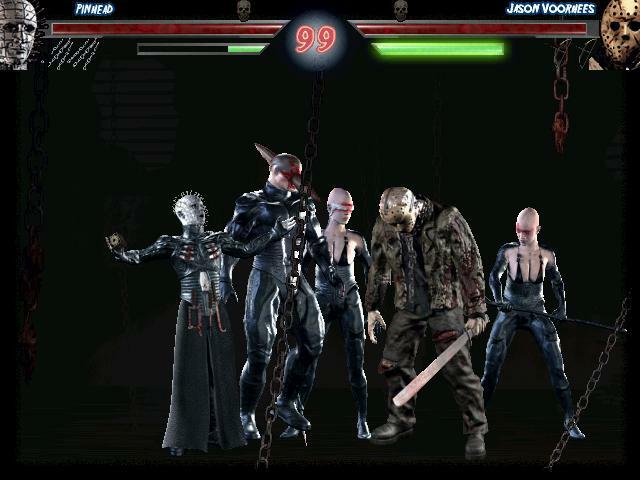 Decide who’s the most evil and badass boogeyman in fearsome battles. 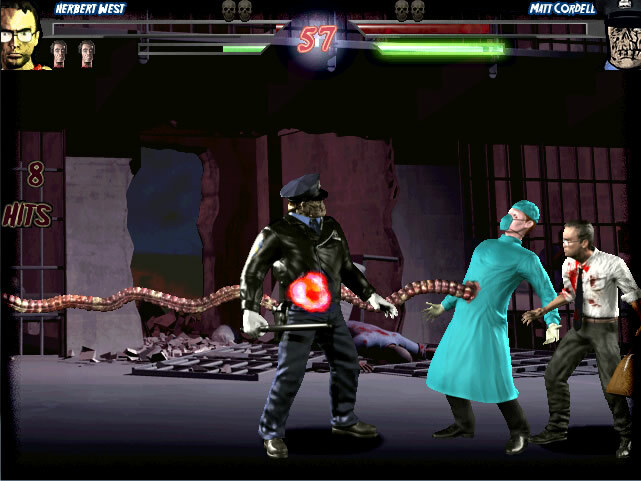 Terrordrome is a dream come true for any fan of the horror genre and video games. 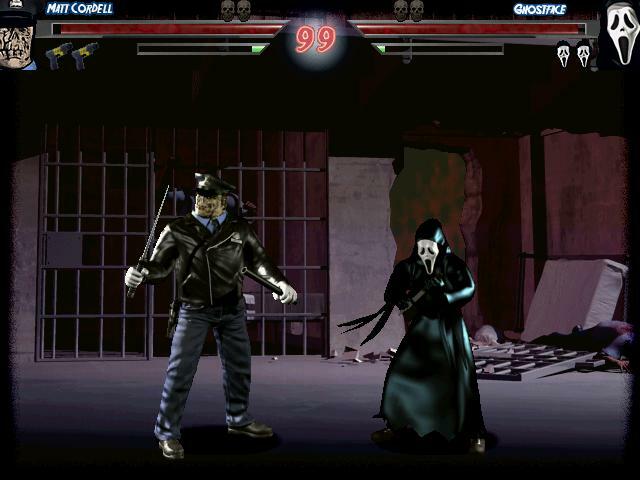 The game makes use of 3D models that faithfully replicate the iconic characters and integrate them as 2D art style. 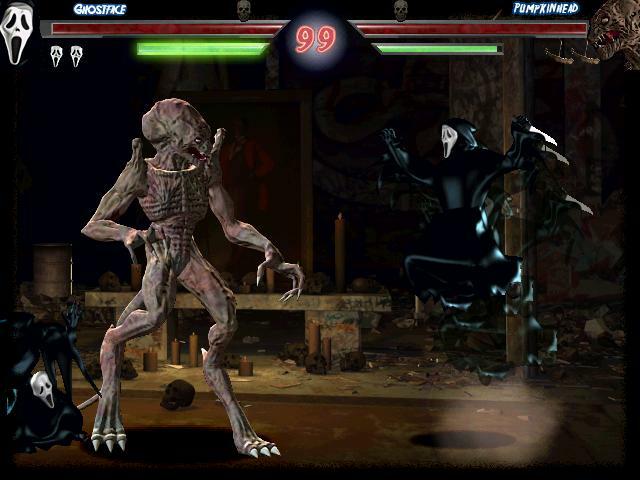 Each of their fighting style stay true to their nature and abilities as seen in the movies. 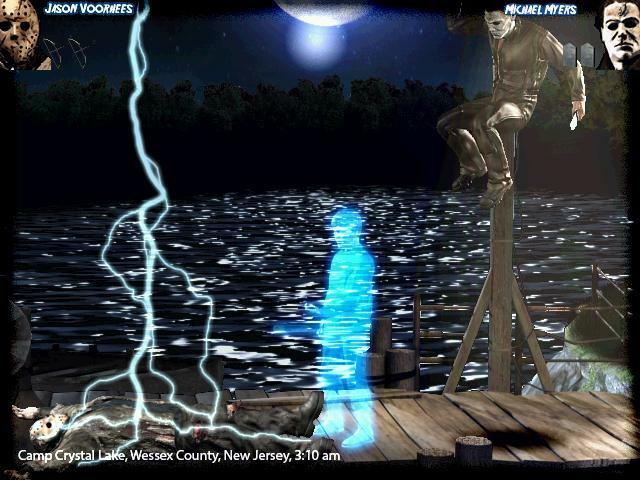 They are put in motion with top-notch key-framed 3D animation. 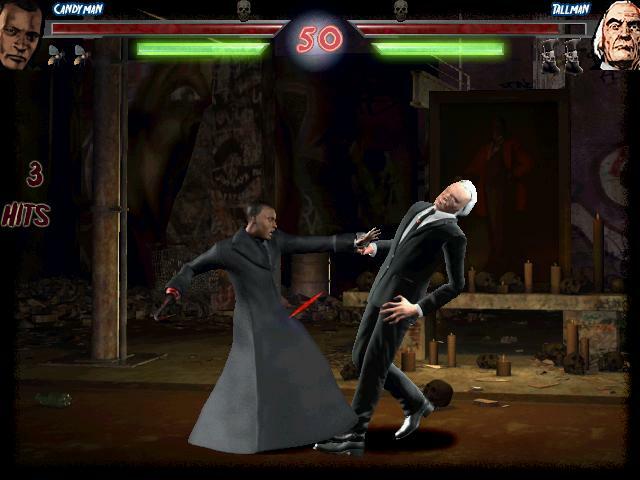 The sounds are directly grabbed from the movies and add to the faithfulness of each character. 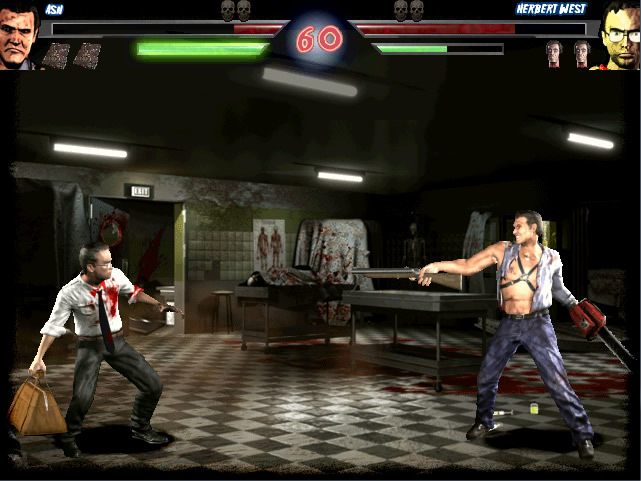 Every fighter has its own stage that comes directly from a particular scene in their movie, they were also done in 3D then rendered into a 2D background. 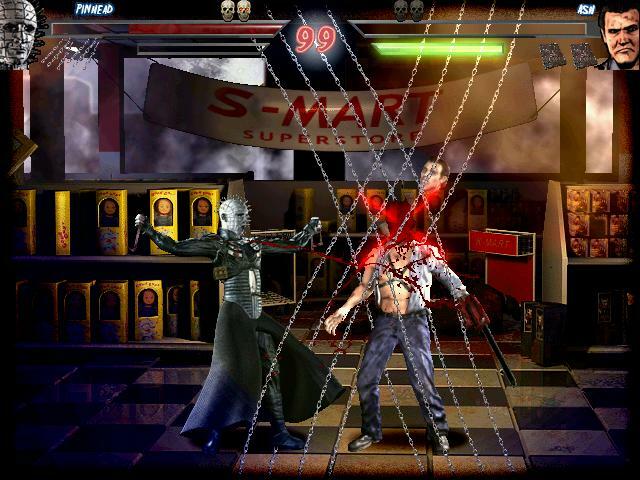 The game is powered by 2D Fighter maker 2002, a 2D fighting game engine, much like Mugen. 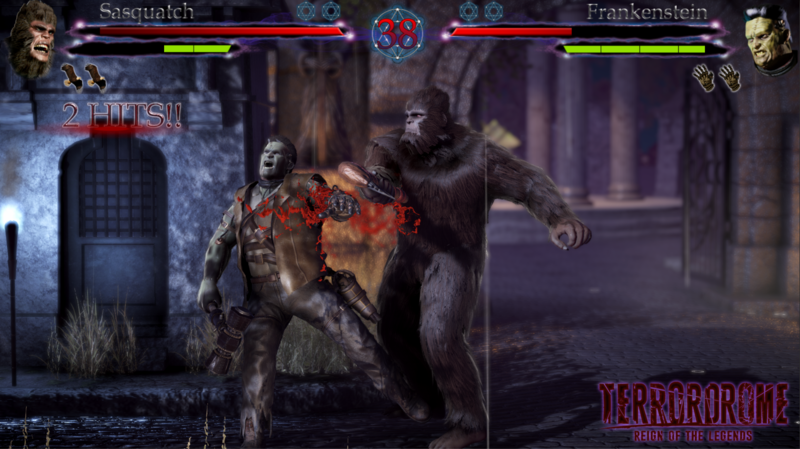 The game started as a hobby and took around 9 years to be completed, from the prototype stage to the final product. 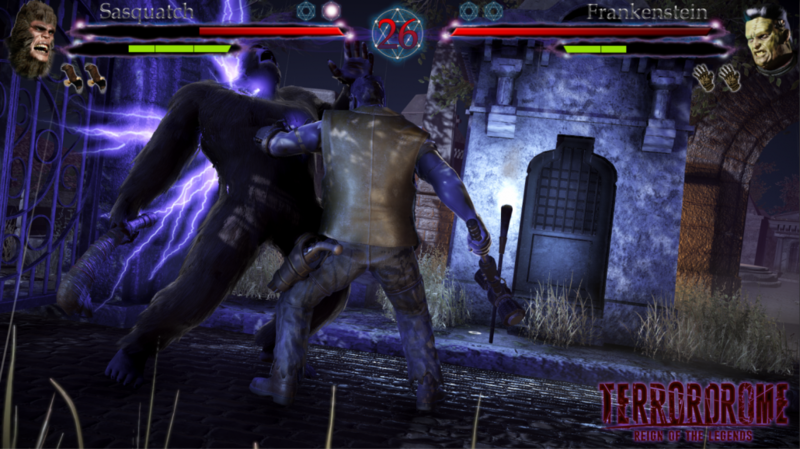 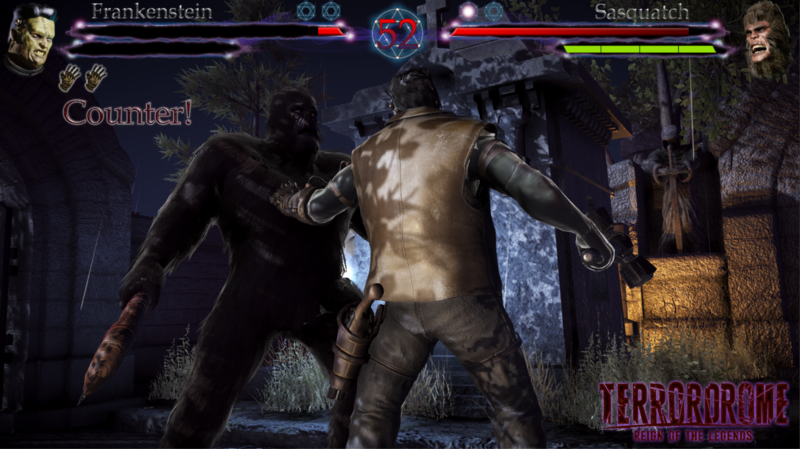 Terrordrome – Reign Of The Legends, The first horror fighting game with classic monsters, urban legends and mythological creatures. 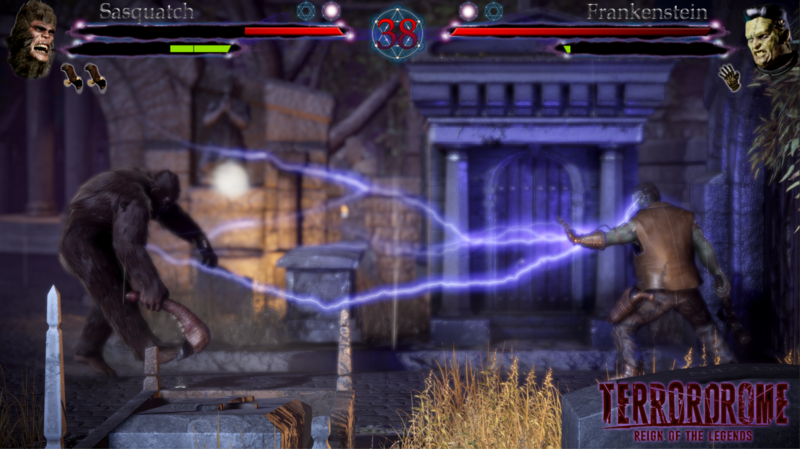 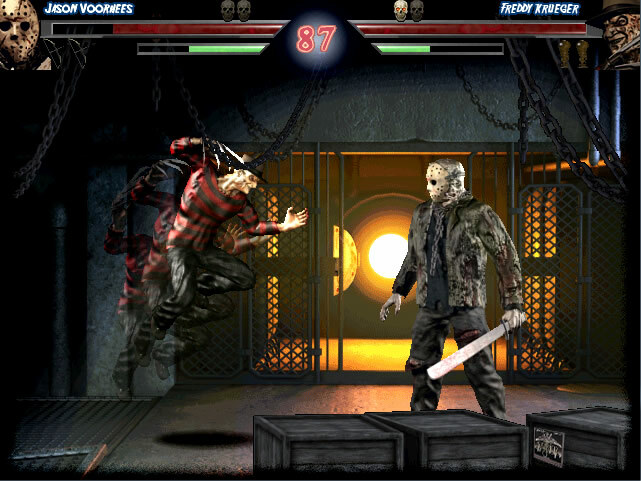 Horror icons and urban legends clash in a battle to the death in this original fighting game from the TerrorTeam. 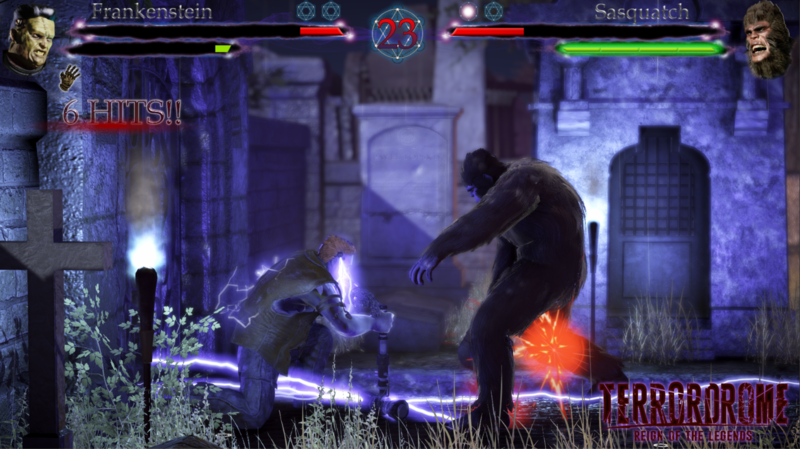 Reign Of The Legends explores legends, folklore, myths and the paranormal both in its characters and stages, while incorporating conspiracy theories as the base material for its storyline. 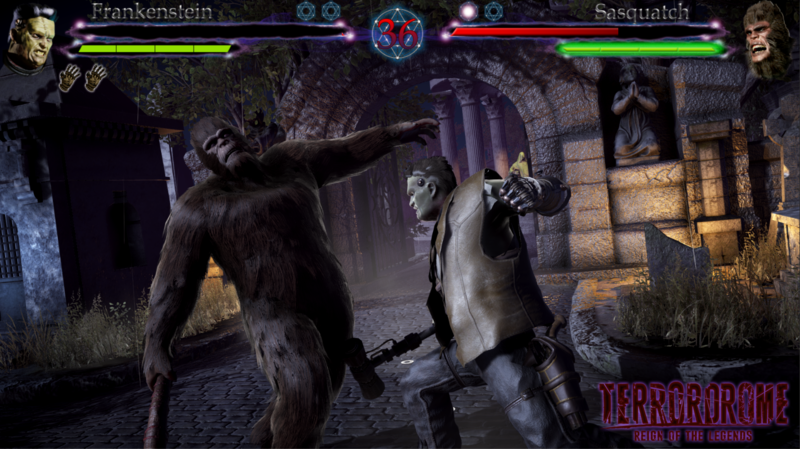 Legends and icons are re-imagined in a story set in the present day, continuing the legacy of many of the world’s favorite monsters and cryptids.